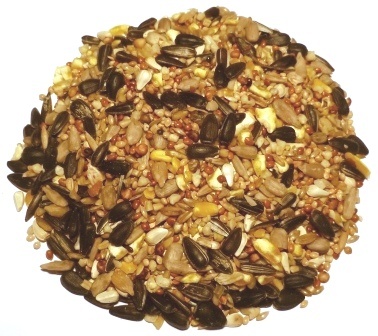 A quality range of wild bird food seed mixes specifically blended to encourage the widest variety of wild birds into your garden all year round. 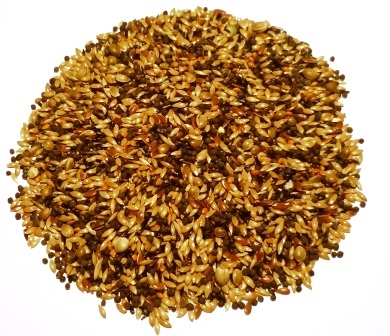 Supreme Wild bird food is a firm favourite with our customers, a value for money nourishing mix of quality ingredients that will appeal to a wide variety of birds. Feed from a suitable feeder, the bird table, a ground feeder or the ground. Composition: Whole Wheat, Whole Barley, Kibbled Maize, Red Dari, Black Sunflower, White Millet, Whole Oats, Whole Naked Oats, White Dari, Soya Oil. 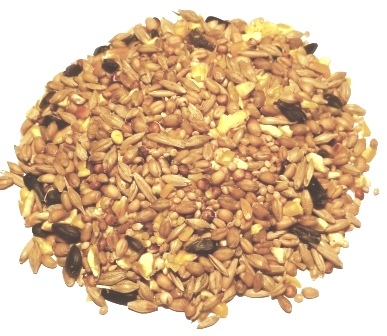 British Finch bird food mix is a blend of small seeds mixed together to attract finches to your garden – loved by Green finches, Hawfinches, Chaffinch, Siskins and Goldfinches. 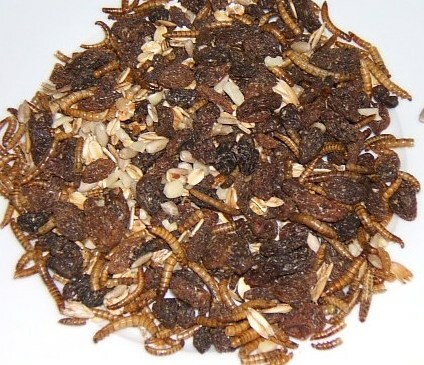 If you are looking for a mix that contains a blend of your bird’s favourite ingredients you have found them with this new High Energy Mealworm & Fruit Muesli Mix. 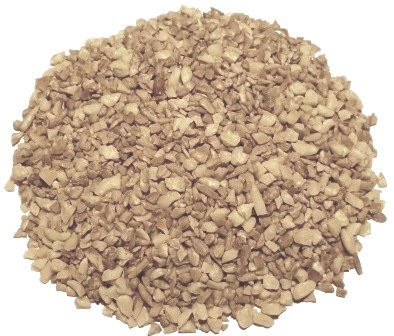 No Grow bird food is a PREMIUM high energy food that will be loved by birds and gardeners alike, gardeners like the fact that this seed is husk free. No Grow food is your garden birds favourite food so theres no waste. No added wheat is as the name suggests a blend of food that hasn’t had any wheat added to the mix. Mixes containing wheat attract more pigeons &amp; doves so feeding No added wheat will help deter the pigeons &amp; doves and attract a wider variety of smaller birds. Offers, news, tips & updates!